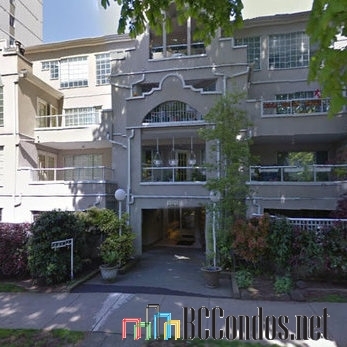 Charlotte Gardens at 1525 Pendrell Street, Vancouver, BC V6G 1S6 - VAS1832. 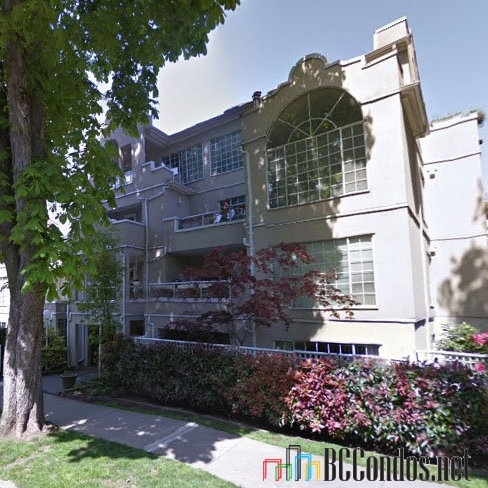 Located in West End area of Vancouver West, near the intersection of Pendrell Street and Nicola Street. 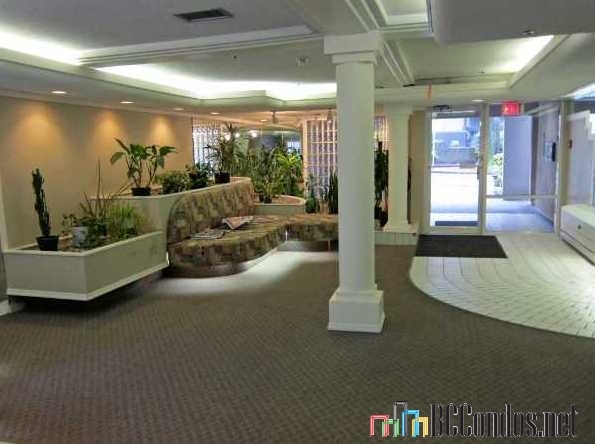 Charlotte Gardens offers 33 units over 3 levels and was built in 1987. 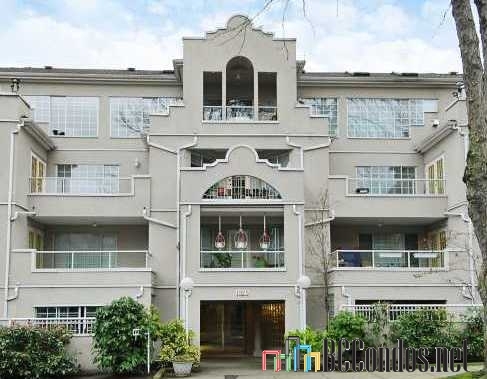 Building features include in-suite laundry, recreation centre, parking and storage. 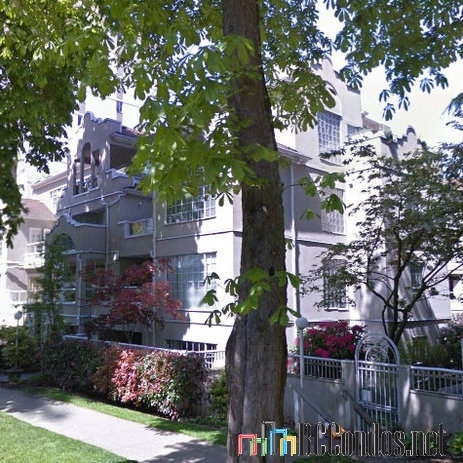 Charlotte Gardens has a great neighbourhood in the tree lined quiet neighbourhood of the West End. 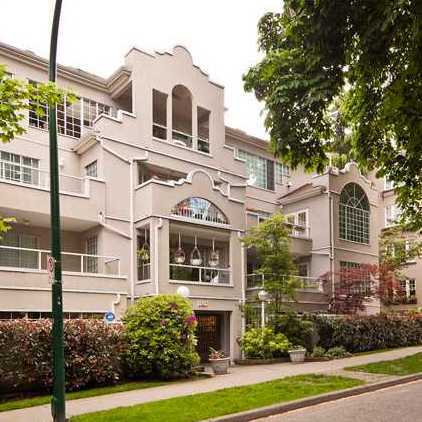 Steps to amenities on Davie and Denman and a short stroll to English Bay. 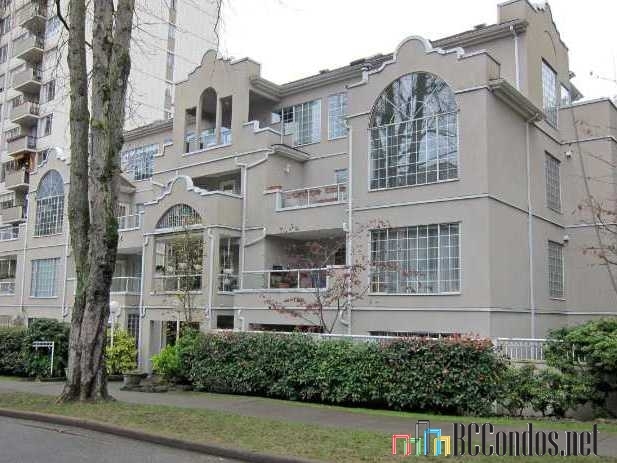 Easy access to Stanley Park. 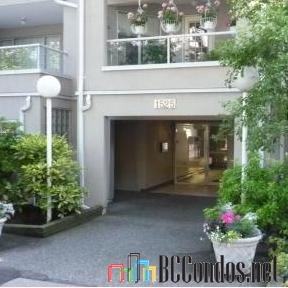 Public transit, schools, Safeway, London Drugs, liquor store, veggie market, Robson St, Downtown are all nearby. Steps to Roberts Education Centre, Lord Roberts Elementary, School Board Vancouver, King George Secondary, King George International College, Pacific Gateway International College and VanWest College. 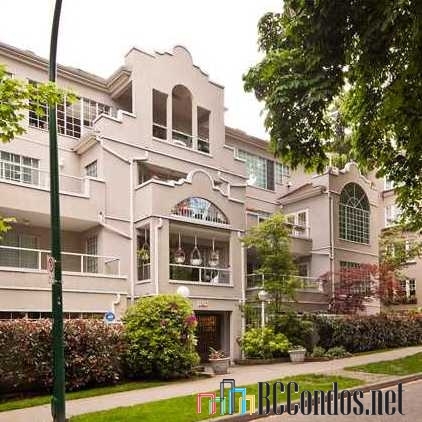 Walking distance to Barclay Heritage Square, English Bay Beach Park, Nelson Park, Sunset Beach Park, Marina Square, Devonian Harbour Park and Cardero Park.